As director Todd Phillips (War Dogs, The Hangover trilogy) continues to work on his stand-alone The Joker movie, he shared a candid photo of star Joaquin Phoenix taking a break on set to Instagram. Phoenix, clad in full clown makeup, lounges back on a desk in a bright purple suit while enjoying a cigarette on his short break. “On set. Five minute break,” the director wrote in the caption. He also credited cameraman Niki Tavernise for the shot itself. 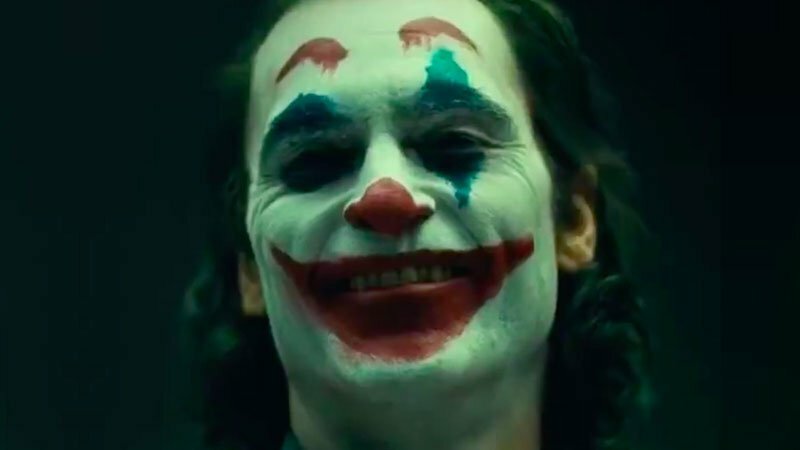 Joaquin Phoenix is slated to play the title character of Joker, with Robert De Niro (The Comedian, Dirty Grandpa), Zazie Beetz (Deadpool 2, Atlanta) and Marc Maron (GLOW, Roadies) playing supporting roles. 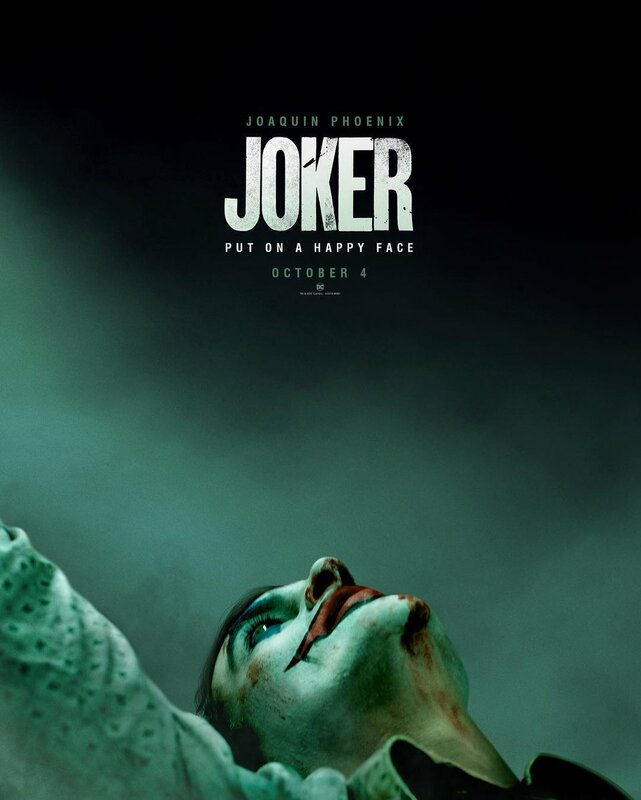 Joker is now filming in New York City, and it is expected to hit theaters on October 4, 2019.